Welcome to Year 4 St Albans Class! 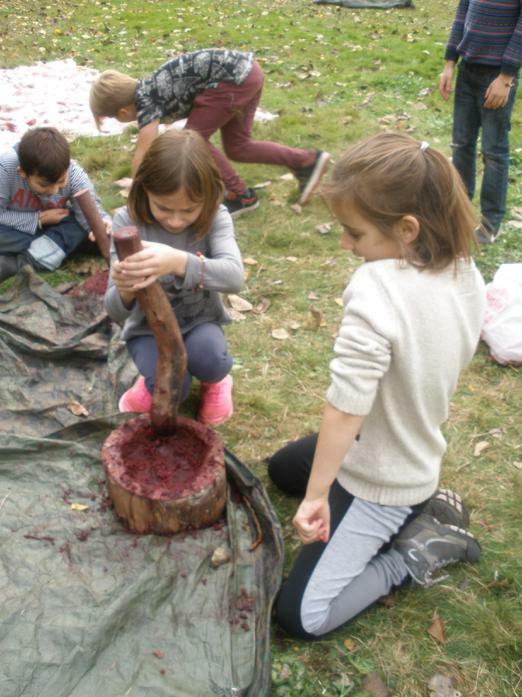 To introduce our new topic based around the Vikings, we investigated a crime scene in 4 York. The room had been vandalised and two visitors had been left behind by Dr Who. 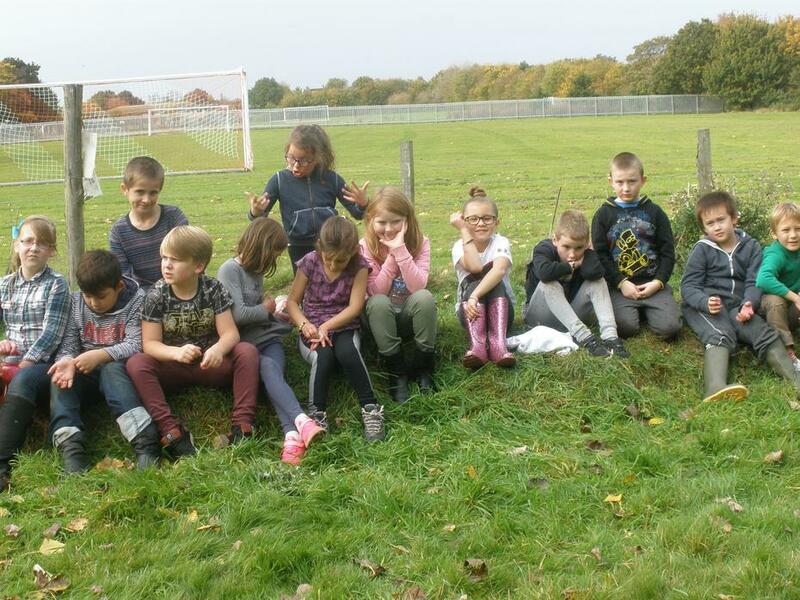 The children worked in teams to investigate the scene and report back to the police. We have been looking at Viking myths and investigating their features so we can write our own. 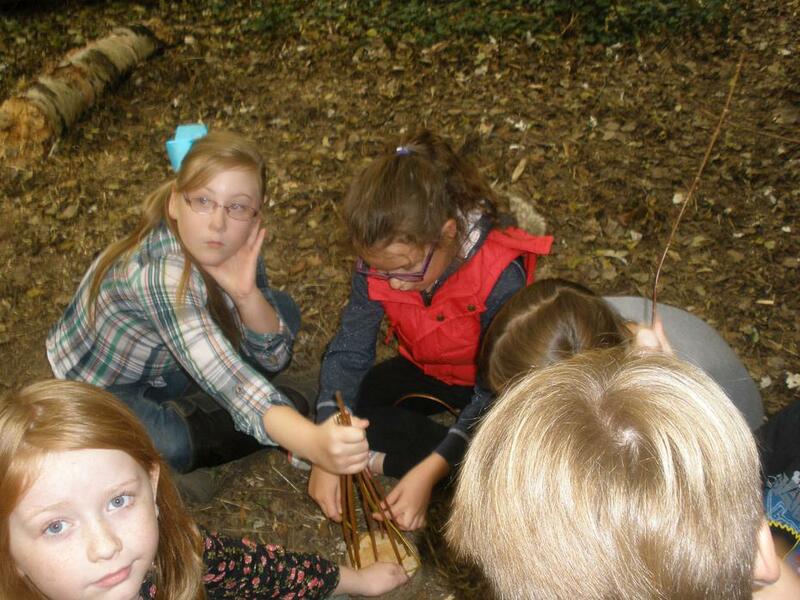 We went to Forest School based at Downs View for our Viking Day experience. 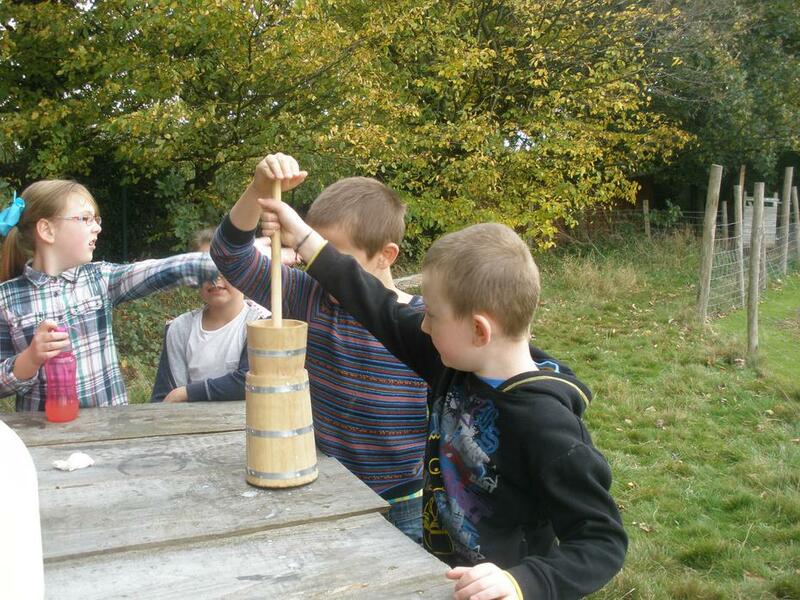 We spent the day looking at the jobs that Vikings would have done in their everyday lives. 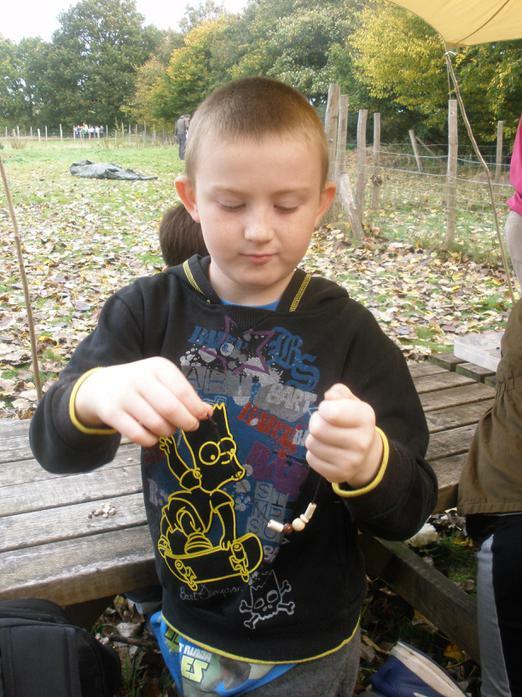 We had great fun crushing berries, making our own bracelets and using the fire.